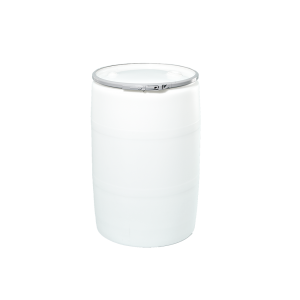 UN Rated 55 gallon plastic open head drums (barrels) can handle a wide range of hard-to-hold materials and is a good choice for indoor or outdoor environments. 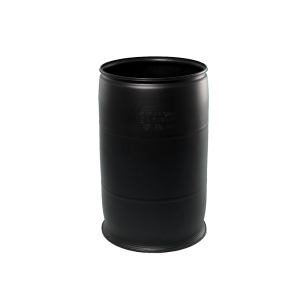 55 gallon drums, 30 gallon drums and 15 gallon drums are lightweight high-density polyethylene that resists corrosion for use in harsh environments. 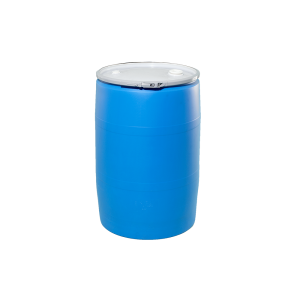 These heavy duty plastic drums are blow molded for increased chemical resistance and improved strength. Drums meet UN requirements and can be used in a variety of industrial and commercial applications.